Today I’m excited to announce a giveaway of another one of my very favorite pieces of jewelry!! 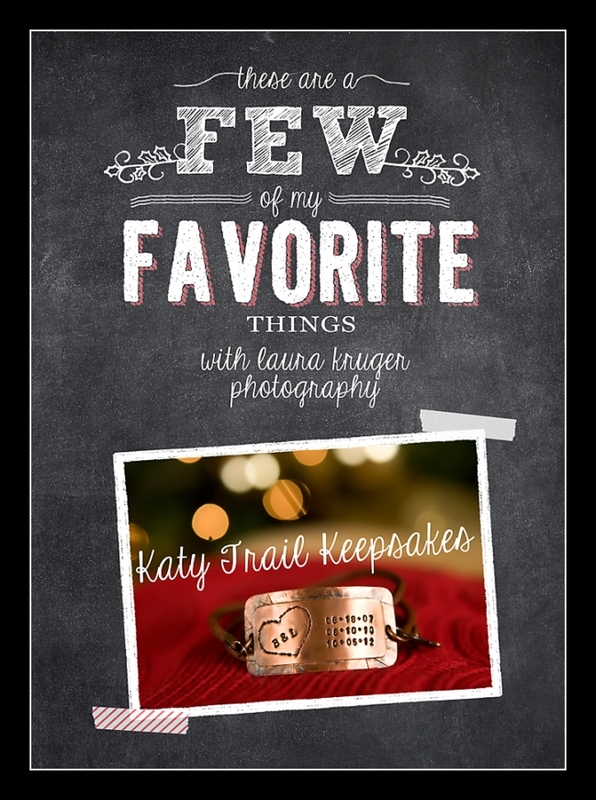 Katy Trail Keepsakes will personalize this for you or for whoever you choose to give it to!! I put my husband and my initials in the heart and our kiddos birth dates on the right.